The two entities set to collaborate on product technology development with initial field hockey introductions slated for 2018. At STX, we are constantly striving to find material technology partners to help us provide next level performance to the athlete. Baltimore-based STX, LLC, a global sporting goods leader, today announced an exclusive partnership with Materials Sciences Corporation (MSC). The first appearance of MSC technology in an STX product will occur in the spring of 2018, with the launch of the new STX Stallion HPR range of field hockey sticks. The collection is set to feature MSC’s Countervail® vibration canceling technology, currently found in high performance road and mountain racing bicycles and tennis racquets. “At STX, we are constantly striving to find material technology partners to help us provide next level performance to the athlete. 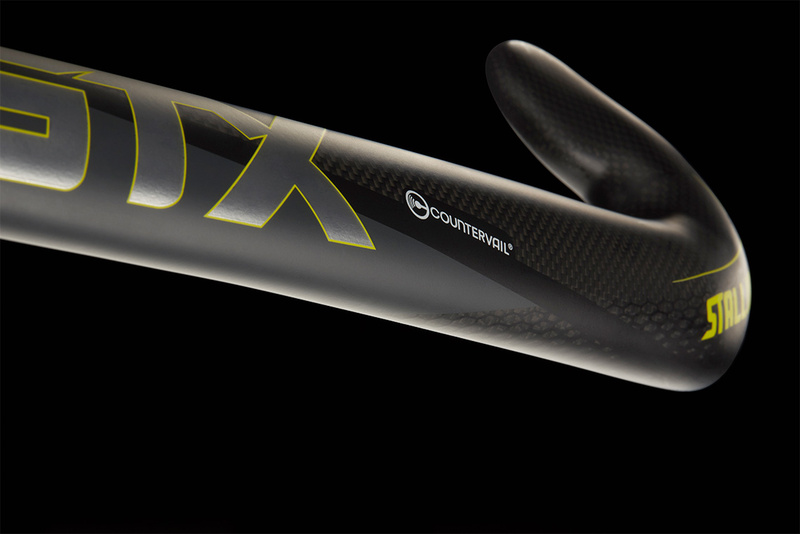 With the utilization of Countervail in STX field hockey sticks, we’re confident we have finally solved the number one frustration of composite sticks – vibration,” said Jim Benton Vice President of R&D/Product Management.